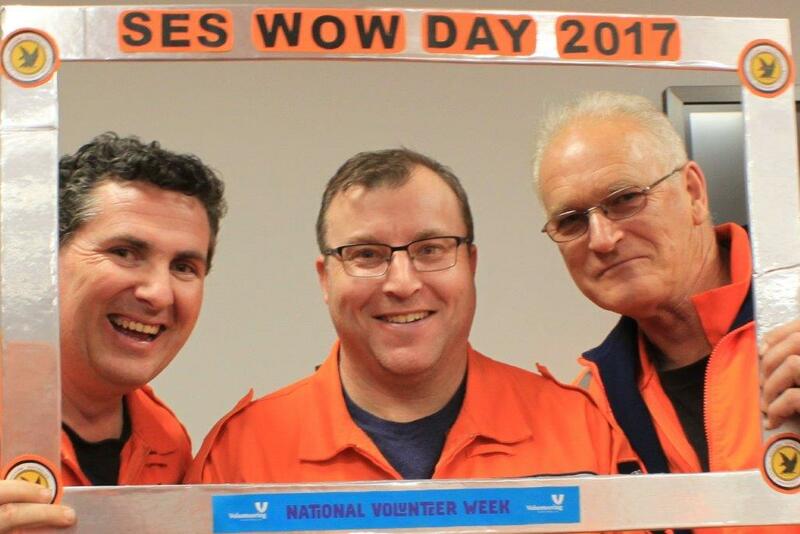 Part of National Volunteer Week, Wear Orange to Work Day, Wednesday 10 May 2017 was the day the community thanked SES Volunteers for the great service they provide. The DFES Commissioner, Mr Wayne Gregson, shared his appreciation on behalf of DFES and the community via video link to SES Volunteers. 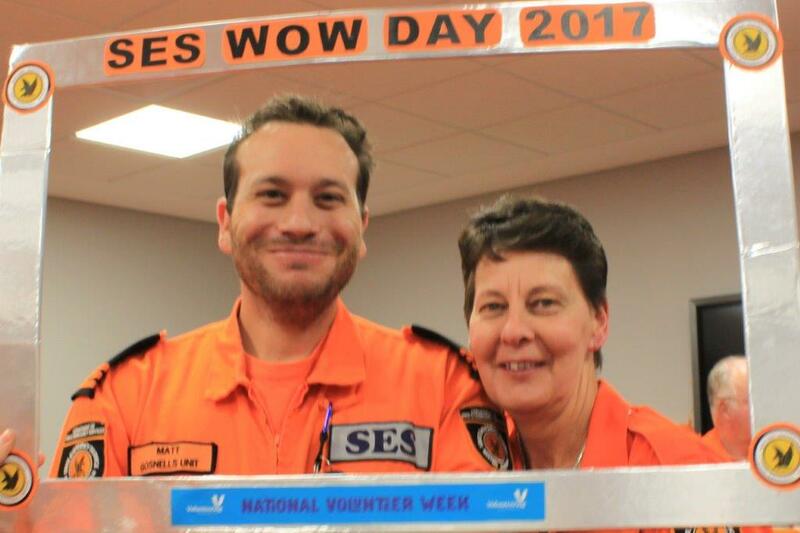 Various “thankyou” functions were held across the state to celebrate the unselfish volunteerism of the 2000 SES Volunteers in Western Australia. The photos are from this “thankyou” function is when the SES units from Gosnells and Armadale combined resources to celebrate and network. These two SES units have close bonds, having supported each other in operations and training from their founding days in the early 1980’s. FES District Officer Chris Kin-Maung and Superintendent Amanda Williamson shared fellowship and joined in thanking the Volunteers.